Birmingham Hippodrome has been at the heart of the city's community for more than a century, and now families have the opportunity to explore its treasure troves of memorabilia and archives. A special Heritage Day takes place on Saturday September 12 from 10am to 4pm when the public have the chance for a rare-look behind the scenes to celebrate the iconic venue's fascinating history for free. There will be heritage theatre tours and talks throughout the day, which visitors can sign up for when they arrive on the day at the foyer desk. They are on a first come, first served basis, so get there early if you are keen to do these. 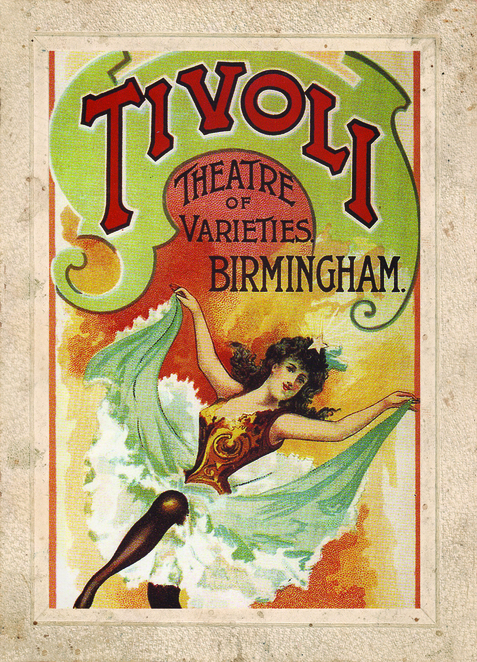 Other attractions include family friendly activities plus the chance to explore original archive material and donate or digitise your own Birmingham Hippodrome memorabilia. Dating back to the Victorian period, the theatre was built in 1899 and has undergone four facelifts to keep it up to date with modern times. 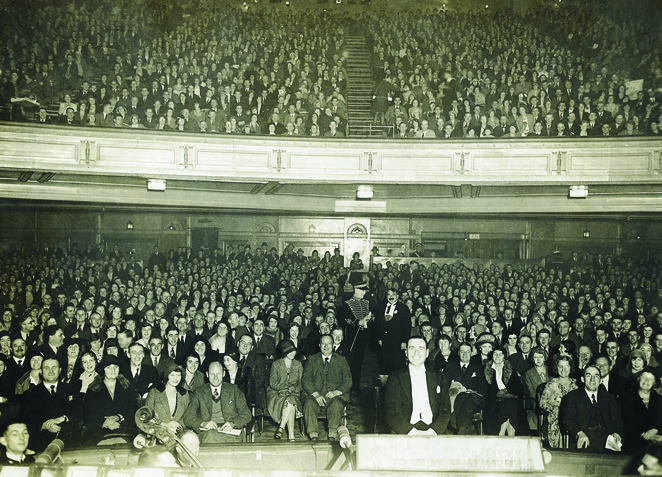 Over its 116 year history, the Hippodrome has seen some of the biggest names perform on its stage, from Joan Collins to Brian Conley, who this year made his 600th performance at the theatre in Barnum. It also boasts hosting the UK's biggest pantomime and is home to the world famous Birmingham Royal Ballet. Caroline Davies from the project team at Birmingham Hippodrome said "We are currently collating archives for our Hippodrome Heritage Project so we look forward to welcoming as many people as possible in the hope they will share their Hippodrome stories and uncover even more of the theatre's rich heritage." 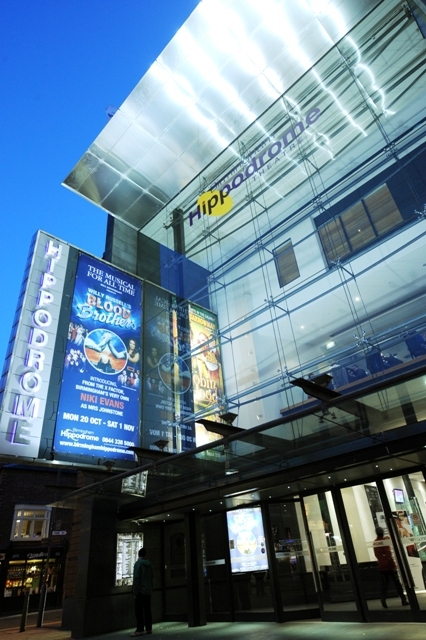 The Hippodrome is a not-for-profit, registered charity that receives no public subsidy or revenue grants from Arts Council England or Birmingham City Council. That means it must rely on a share of ticket sales, ancillary income, donations and in-kind support. The event is part of the Hippodrome Heritage project funded by Heritage Lottery Fund.